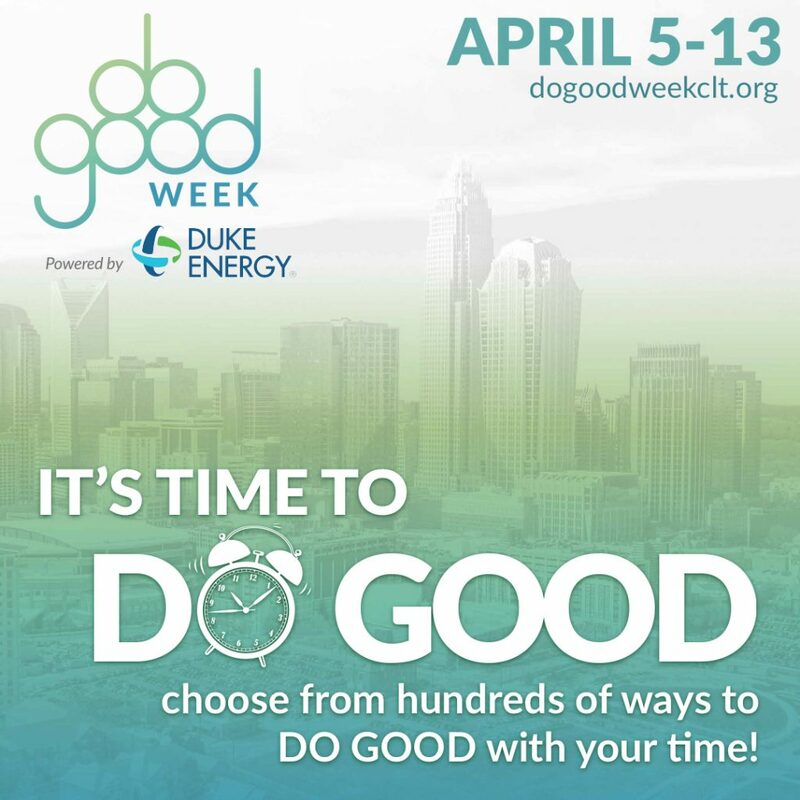 DO GOOD Week is Here! Check out our Facebook and Twitter feeds to see how YOU can get involved! Jamell had a difficult childhood after losing his mother and only parent at age 10. He grew up on the streets of Brooklyn, and ultimately found himself in Charlotte with the hope to start a better life. His hopes changed dramatically in May 2018 when he tragically lost his hand in a workplace accident. 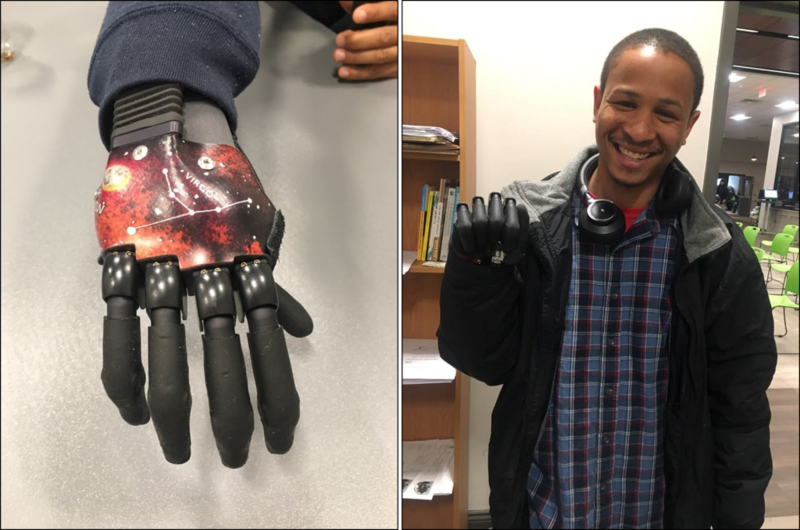 Nine months and multiple surgeries later, Jamell’s gained a state-of-the-art “bionic” hand made by Apple. He is now safely sheltered and working with Joe Hamby, our Director of Income Services, to find a meaningful career that will lead him out of homelessness. Jamell’s quote to Joe when reflecting on his accident and situation,”…you live your life, you’ll cope with this. Life goes on and you’re still a part of it. You’re not alone.” Now, that’s resiliency. Employment and income are key components to ending homelessness for our guests. Therefore, we are grateful to companies like JournalBooks that employ shelter guests. Recently, JournalBooks hired Grady, a shelter guest, for a full-time custodian position. “The day I agreed to an interview at JournalBooks was the best decision of my adult life,” Grady reflects. 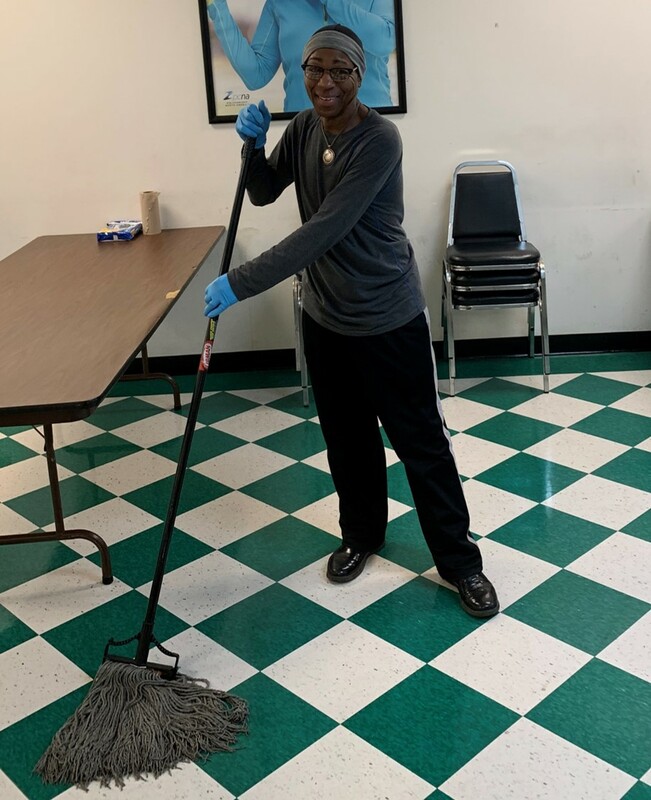 Men’s Shelter of Charlotte offers a robust employment program and establishing employment partnerships is a critical piece of program services. JournalBooks is one of 37 employment partners that offer hope and stability for our guests. If you are interested in learning more about our Employment Program, email Joe Hamby, Director of Income Services.